Debut Date 1 May 1880. Pitcher 13 Years. 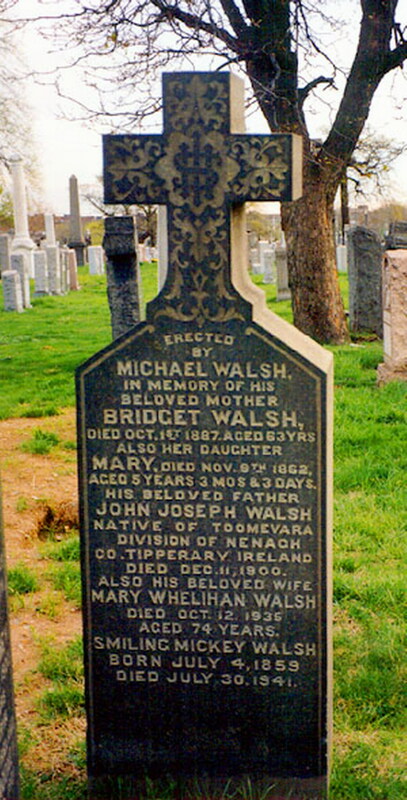 For several years he lived in Holyoke MA and was steward of the Elks Club there. For a time he was the proprietor of a hotel in Troy before returning to New York in 1912, re-entering the employ of the Giants as a watcher at the Polo Grounds bleacher entrance where fe frequently traded stories of baseball's early days with old-time admirers. Died from heart failure after an illness of some weeks while visiting a grandson in New Hampshire.